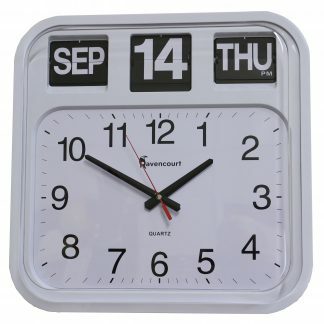 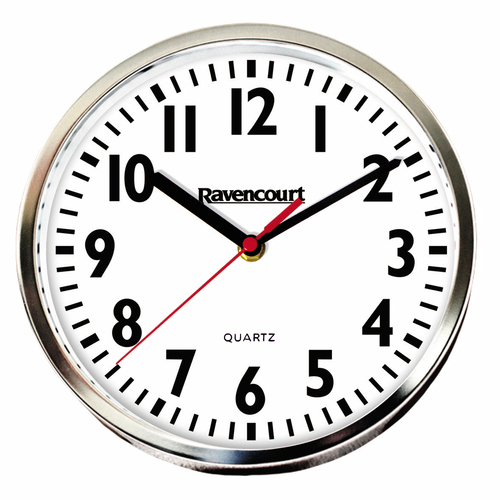 At Ravencourt we have a wide selection of easy to read wall clocks perfect for schools and commercial buildings. 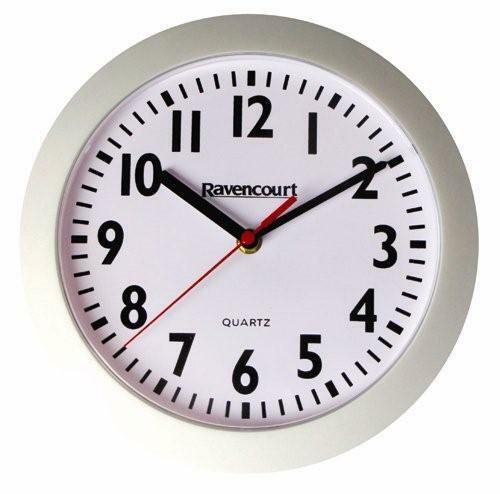 Whether you are looking for a wall clock to become a design feature in your office or a guide during exams for students and staff, our wall clocks will be perfectly suited to your classroom wall, exam hall and/or commercial building. 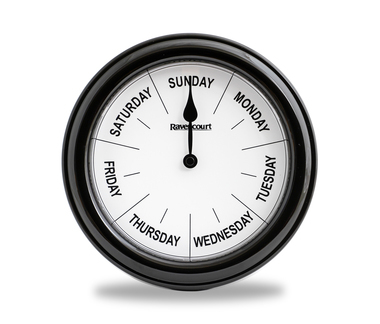 Automatic 30 day account available for UK education establishments, just select at checkout. 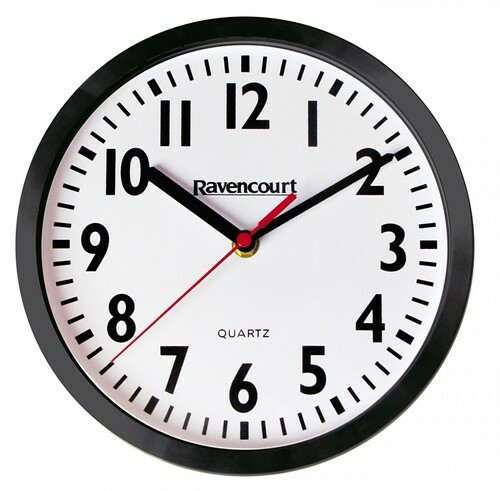 All of our quartz clocks have large easy to read dials and range from 25cm to 40cm, making them easy to see whether you are in a large office space, a schools exam hall or classroom. 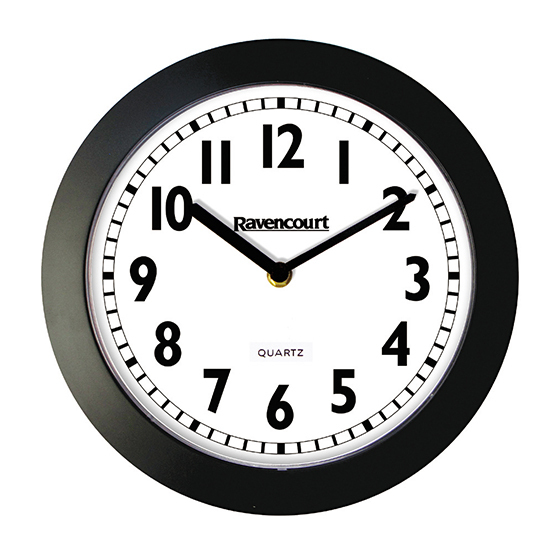 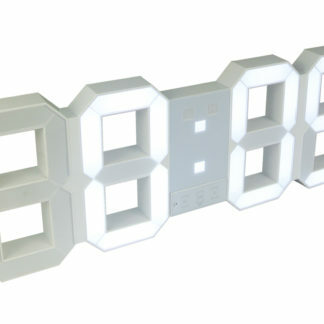 Click here to see our full range of quartz clocks. 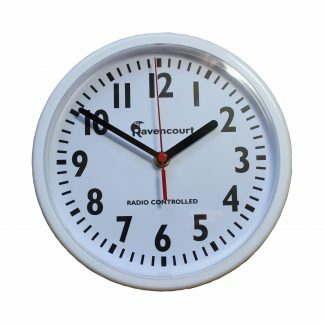 Sizes ranging from 25cm to 60cm, our radio controlled clocks are also ideal for commercial buildings, offices, classrooms and school halls. 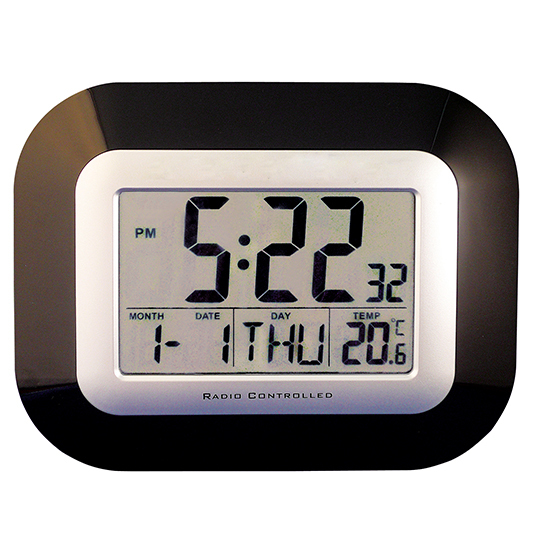 Removing the need to adjust your clocks’ time twice a year, our radio controlled clocks do not need to be tinkered with once installed. 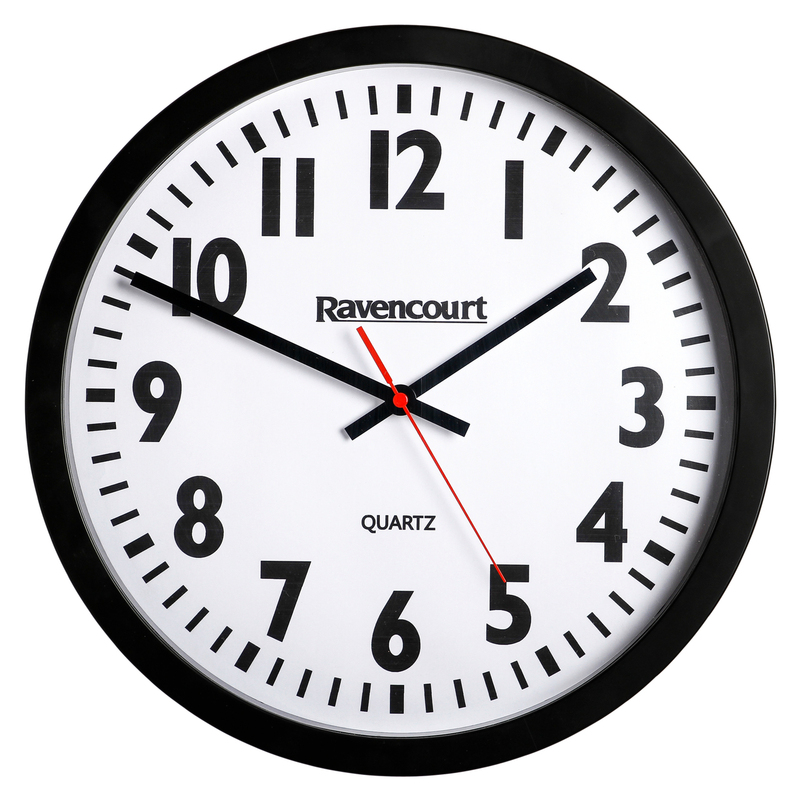 Click here to see the full range. 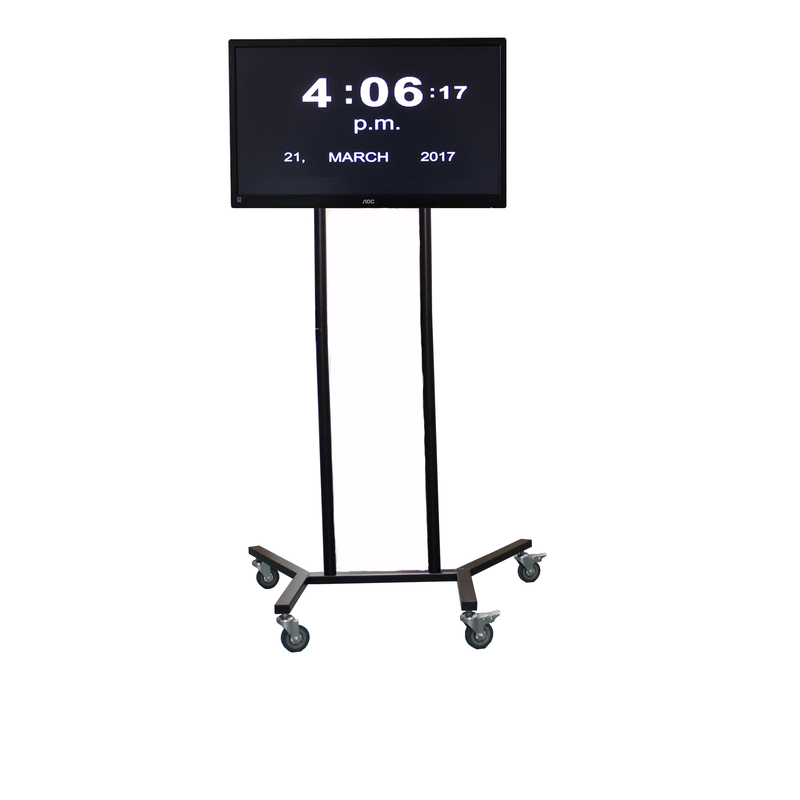 Suitable for exam environments, our large digital clocks are easy to see from far away distances allowing students and staff to keep an eye on the time. These wall clocks are also perfect for large commercial spaces. 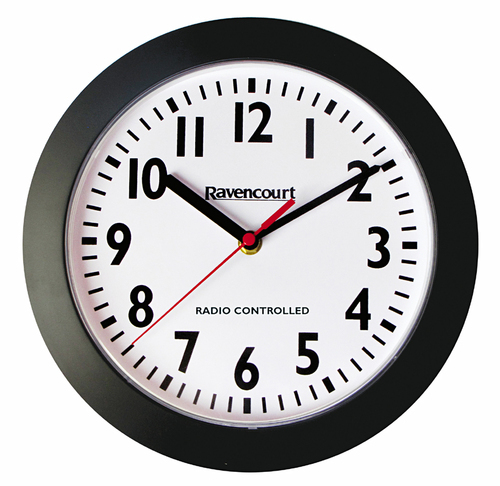 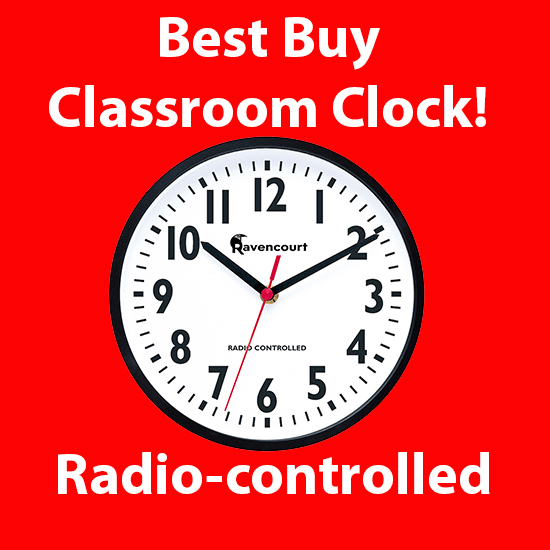 These Clever Auto Change Clocks are fantastic options for schools or Commercial buildings where radio signal reception can be problematic. 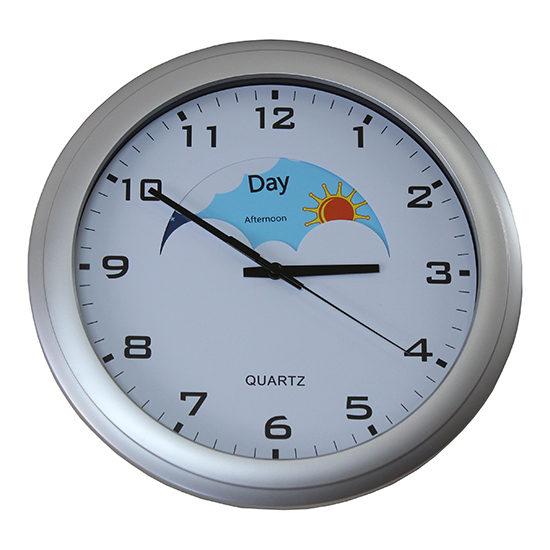 This clock once set will automatically keep time and change to the correct summer and winter times without the need for Radio Signal.